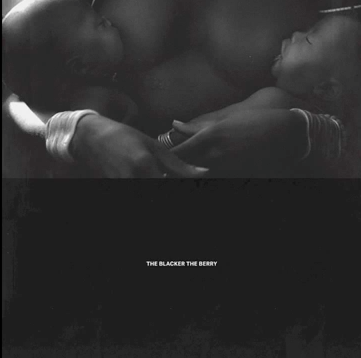 Kendrick Lamar has unleashed a new track titled “The Blacker The Berry.” Take a listen to the track below. He tackles subjects like culture appropriation, stereotypes, and more. It’s produced by Boi-1da. Have a second listen and pay attention.